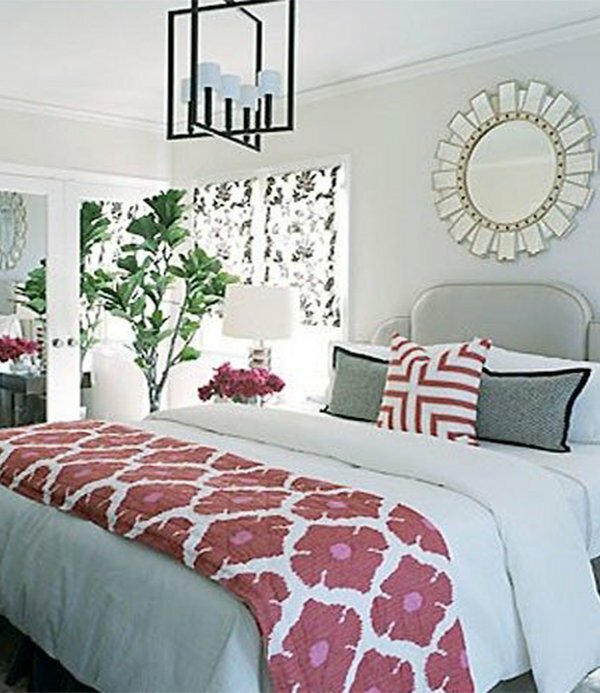 For couples, the bedroom should be decorated in a way that gives it a romantic feel. This should be so because the bedroom is that part of a house where couples really get close. 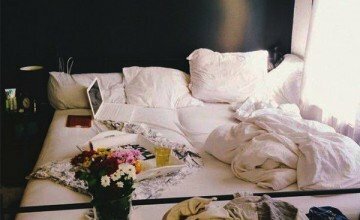 Creating your bedroom in a way that inspires romance is really not a hard task as inspiration could be gotten from various sources. 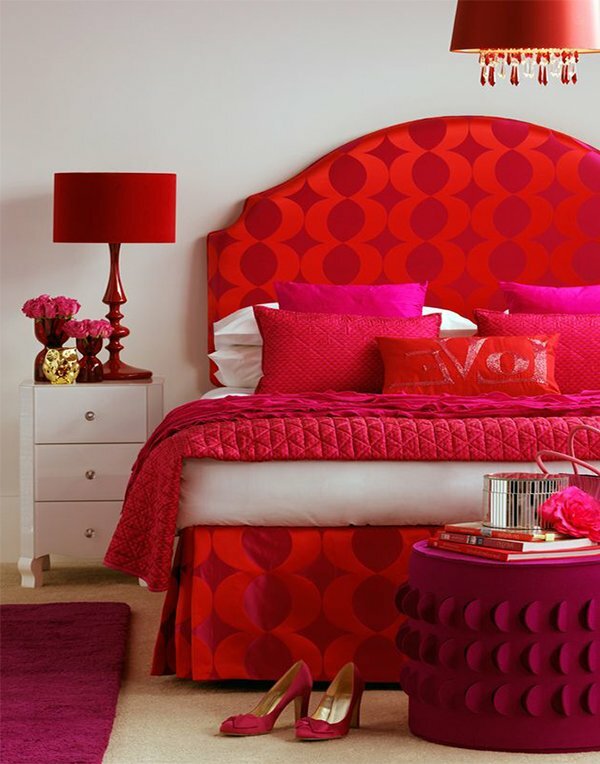 When men hear about creating romance in decorating the bedroom they always think of the use of things mainly appreciated by ladies like the colour pink and the use of fluff. But the word romance is interpreted differently by different people. 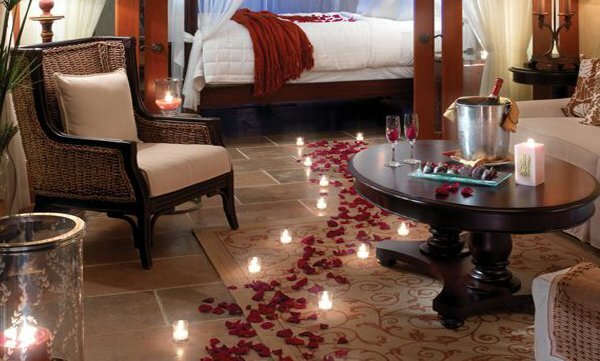 You can choose a combination of the following to create a romantic setting. Fireplaces have been considered to be very romantic and with technological advancement, you can easily get one electrically powered with inbuilt entertainment such as a recorded romantic song. 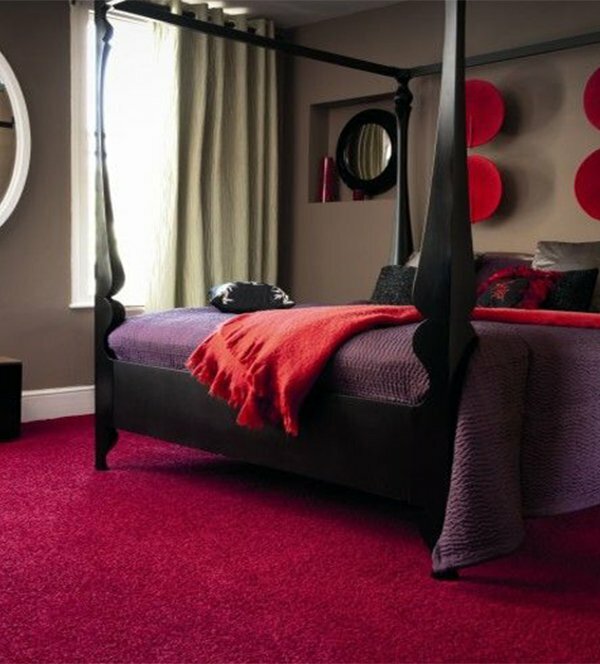 Colours are known to create the most romantic feel and its combination is very vital. 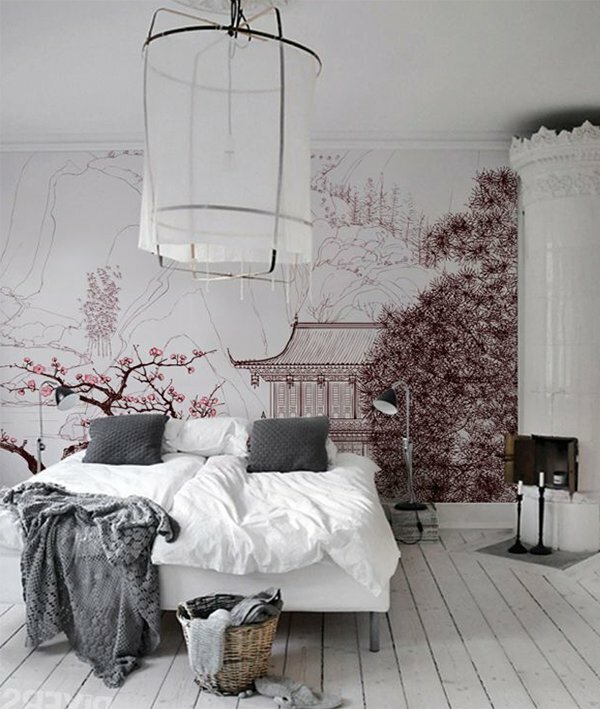 Using the right paint colours can easily give your bedroom that great romantic feel. 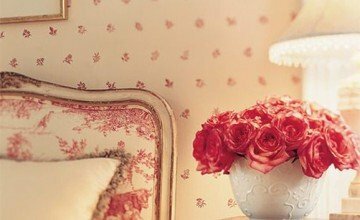 There are many colours that have been identified as being romantic. 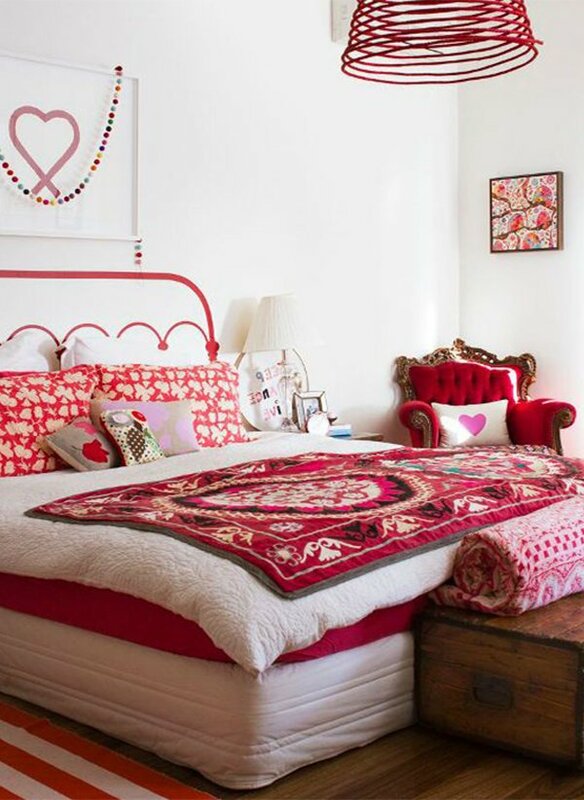 Red for example is known to be associated with love so your room could have a touch of red either by painting the walls red or using red bedcovers. 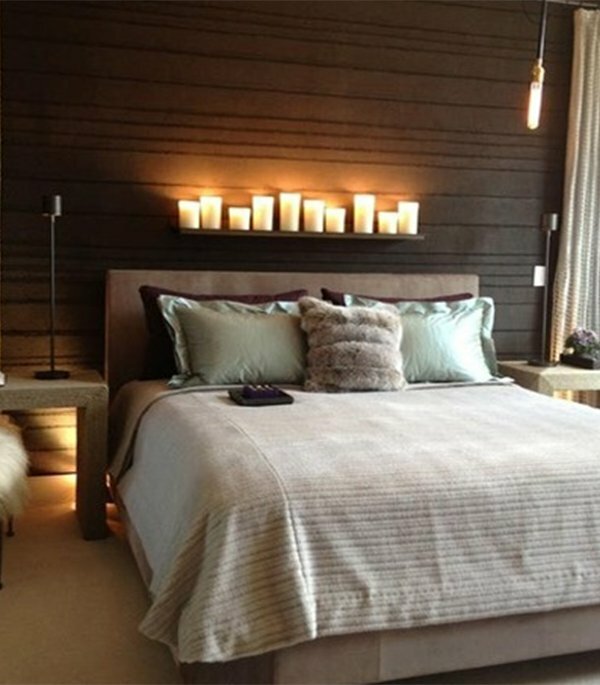 Blue on the other hand is a colour associated with men, combining it with white can make your bedroom look very neat. Green is a colour associated with nature and fertility and this can give the bedroom a great look. 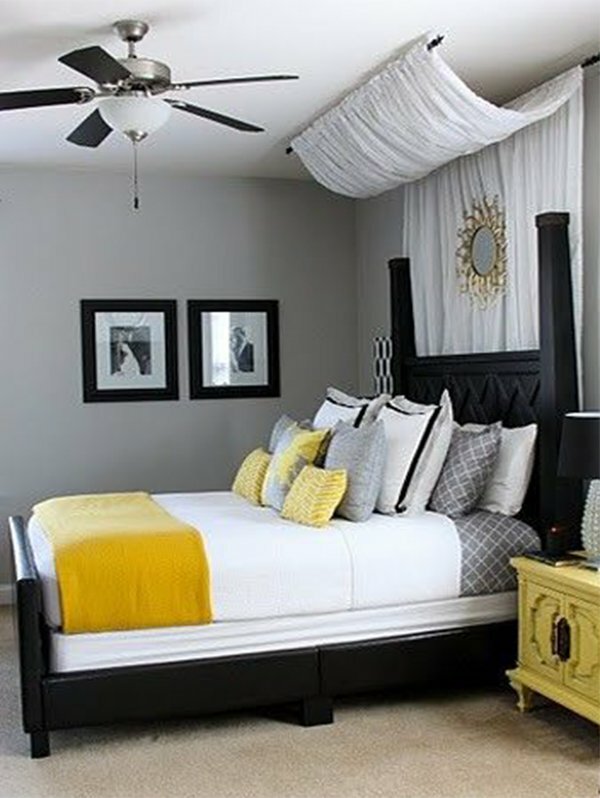 Yellow is a great colour that can really brighten up a room with its calm look, so a touch of yellow would add to giving the room a peaceful look. 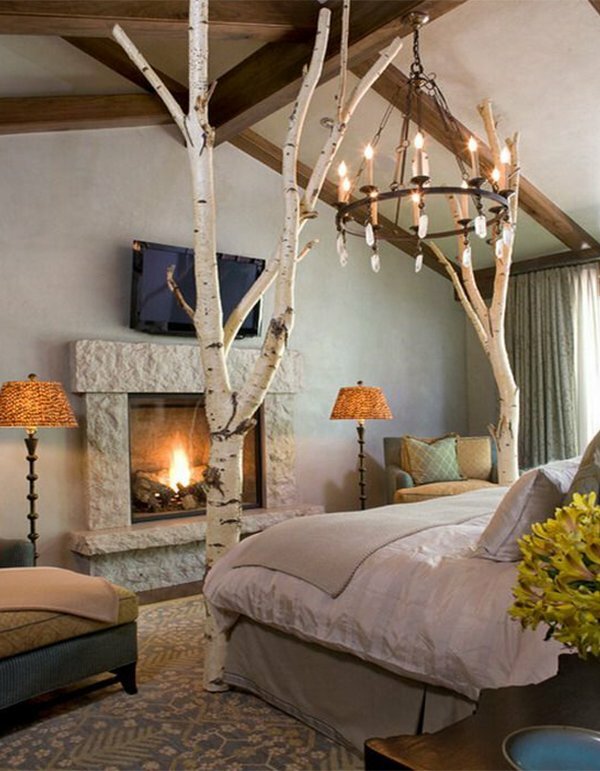 As a bedroom for couples, sensuality is of great importance. This includes introducing things that add pleasure to touch, feel and smell. Choose fabrics that feel good. 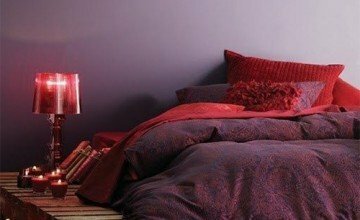 Another thing that adds romance to the bedroom is scents. Some scents with that romantic smell are jasmine, vanilla and cinnamon. The last but not the least is the lighting. Different lightening is used for different occasions but to create a romantic setting, the use of soft and calm lights is advised to set the mood. so sweet so cute sooooooo nice I love the designs…..